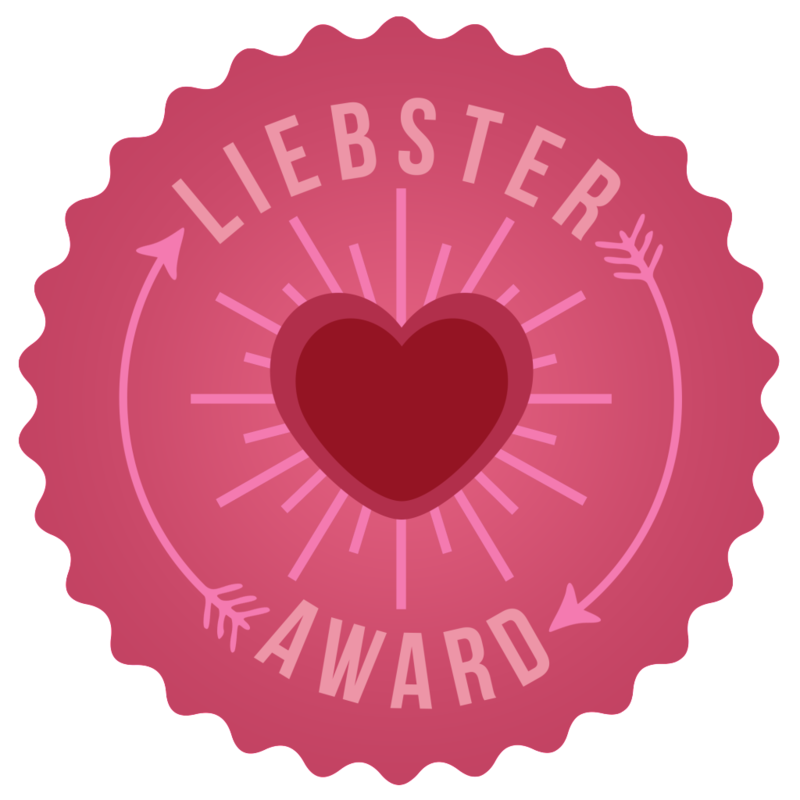 Throughout the time I've been blogging, I've been very lucky to be nominated for the Liebster Award a couple of times. I've seen it's rules change over that time (I swear it used to be for bloggers with under 100 followers?) but the principle remains the same - to reward and appreciate bloggers who haven't reached that 200 milestone just yet. I like that. 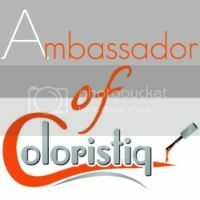 I know plenty of bloggers who deserve more of a following so I'm doing this post more to give them some recognition, but you also get to know a little more about me! I really liked the questions Amy from Style Storms asked so a big thank you to her and here goes. . .
1) Thank and link back to the person who nominated you. 2) Write 11 facts about yourself. 3) Answer the 11 questions the person who nominated you asked. 4) Nominate 11 bloggers with under 200 followers and ask them 11 questions of your own. 5) Let your nominees know they're tagged by linking them to your post where they can read the rules. 1) I have no idea what I want to do with my life. 2) I would love a leopard gecko. 3) Johnny Depp is my favourite actor, closely followed by Leonardo DiCaprio. 4) I currently have braces. 5) I really like the number five for some reason. Always have! I was pretty miffed when I turned six years old. 6) My favourite TV show is Emmerdale. 7) I have an irrational fear of beetroot. 8) I'm going to see The Midnight Beast this Friday! 9) I don't have a middle name. 10) My star sign is Sagittarius. 11) When I was in nursery, a teacher told me it was illegal to lick the lids of yoghurt pots and although I know it's not true, I've never licked one since. Now I'll answer the questions! 1) What do you love most about blogging? Ooh a tough one to start! There are so many aspects of blogging I love, from actually typing up a post to interacting with other bloggers on Twitter. I'd probably have to say it's the fact that you're part of a community of diverse people who share a similar hobby. 2) What was the last thing you ate? A very tasty salad at lunchtime. 3) What colour nail polish are you wearing? I actually don't have any polish on right now, I'm giving my nails a bit of a break and treating them with OPI's Nail Envy. 4) You're stuck on a desert island and you're allowed to take three things with you. What would you take? One of my favourite films is Swiss Family Robinson and I'm fascinated with the idea of trying to survive on a island! I watched The Island with Bear Grylls recently and although I believe a lot of things were made easier for them, it just goes to show you you can get by with just the things you find on the island. I'd take a water purification system, a knife and if you count a person as an 'item' I'd take my dad. He'd be amazing at helping survive and it's something he's always wanted to do too. 5) What age did you start wearing makeup? I've been experimenting with it for ages but I've been wearing it regularly since I was about 13/14. 6) What's your favourite thing to blog about? 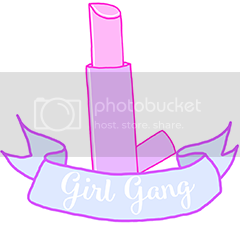 I can't pick just one thing - I love doing really informative beauty reviews, but recently I've found outfit posts to be fun as well as nail art tutorials. My post about coconuts was a bit different but I really enjoyed writing and researching it! 7) Who is your role model? I have to cheat just a little and say two people. My parents both inspire and encourage me in different ways so I'd say them! 8) Besides blogging, what do you do in your spare time? I like music a lot, both listening and playing, as well as making art and spending copious amounts of time watching Youtube videos. 9) What beauty product could you not live without? I could definitely give up makeup if I had to but a good moisturiser is something I would find hard to go without. Oh man, does anyone remember those chocolate covered crisps you used to be able to get? Those please. 11) What is your favourite clothing shop? Surprise surprise, it's charity shops! 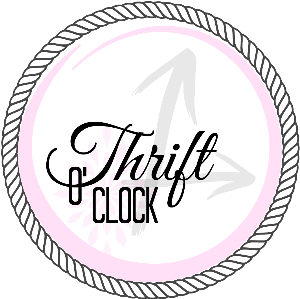 You can find all sorts of brands and get them at amazing prices too. What's not to love? Alternatively, I could spend a lot of time and money in Primark, aka the mothership. 1) What's your favourite meal? 2) What colour do you wear most? 3) Are you a morning person? 4) What makeup look do you wish you could pull off? 5) What would you like your superhero power to be? 6) Would you rather not have any eyeshadows or not have any lipsticks? 7) Who are your five ideal dinner party guests? 8) What's your all time favourite item of clothing? 9) Would you ever do any extreme sports such as sky diving? 10) Where do you see yourself in five years time? 11) What's your guilty pleasure? So that was the Liebster Award! I'm really looking forward to seeing your answers and even if I didn't tag you, feel free to answer any of the questions in the comments below!